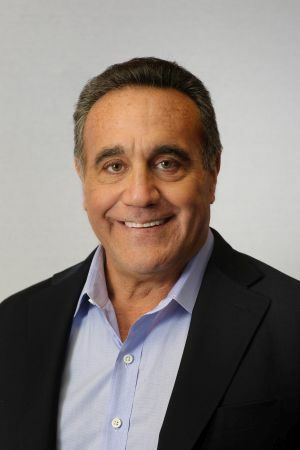 As a serial entrepreneur who has owned and operated nine companies, Marc started his first business installing AM/FM radios and 8-Track players in cars at age 14. By age 25, Marc was the CEO of a 70 person construction firm and owned 12 investment properties. Marc then began operating an electrical contracting company that grew into one of the largest energy management companies in the country. After selling this business in 1996, Marc launched a staffing company where he developed his true passion. Marc has a sincere passion for the staffing industry. He loves the entire process and the thrill of the hunt, from finding the client that appreciates the dedication that goes into finding that special candidate, to discovering that unique candidate perfect for the job. When these two align, we all succeed. In his spare time, Marc enjoys golfing and spending time with his three children and two grandchildren. He is dedicated to being the best father, mentor, entrepreneur, and business leader he can while following in his Grandfather’s footsteps, to be as successful as he can while ensuring fairness, honesty and following one simple rule, do unto others as you would want done to you. • My Great Grandfather invented the wire coat hanger, the screen that turns water into steam, the ironing board cover and most famously the leather tire.